This is the official website of the European Matsubayashi-ryu (Shorin-ryu) Karate-do Association (EMKA). The EMKA is a member organisation of the WMKA, where the EMKA accepts dojos and members from Europe, the Middle East and Africa. The WMKA is the world organisation of the style founded by O'Sensei Nagamine Shoshin, with regional chapters and directly affiliated dojos. Soke Nagamine Takayoshi, son of O'Sensei Nagamine Shoshin, requested the creation of the EMKA in 2005. 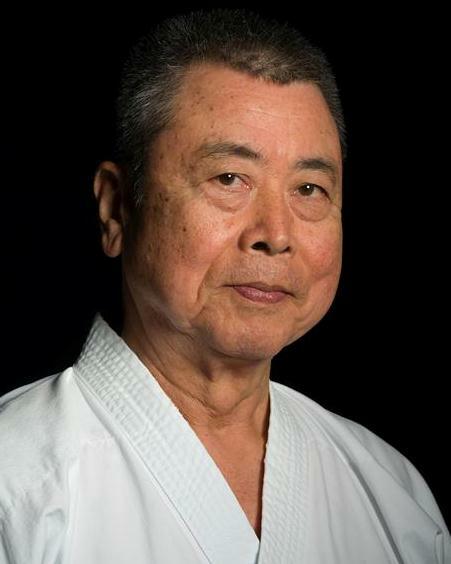 Kaicho Taira Yoshitaka (Hanshi 10th Dan) is the current president of the organisation, and succeeded Soke Nagamine Takayoshi after his death. Hanshi Ole-Bjørn Tuftedal, 7th Dan, direct student of Soke Nagamine, is the official representative of the WMKA in Europe and chairman of the EMKA. We are working to expand the web presence and making this site more useful. Updates will come regularly.